Proofreading is always included with our translations, but if you want a text proofread without it being translated, we can offer this service separately. Editing is a slightly more advanced form of proofreading. We make sure that the language flows and that the correct terminology has been used, focusing on the target group of the text. If the text that needs to be edited is a translation, we check the target text to make sure it matches the original. We offer peer reviews for specific medical texts, for example, diagnostics and microbiology. This is carried out by a specialist in the area. When software is translated or localized, you normally have to check that the translation fits and works on the screen. We test the localized software for you, making sure that all links go to the right location, the right text appears on the right buttons, and the program does what the text says. 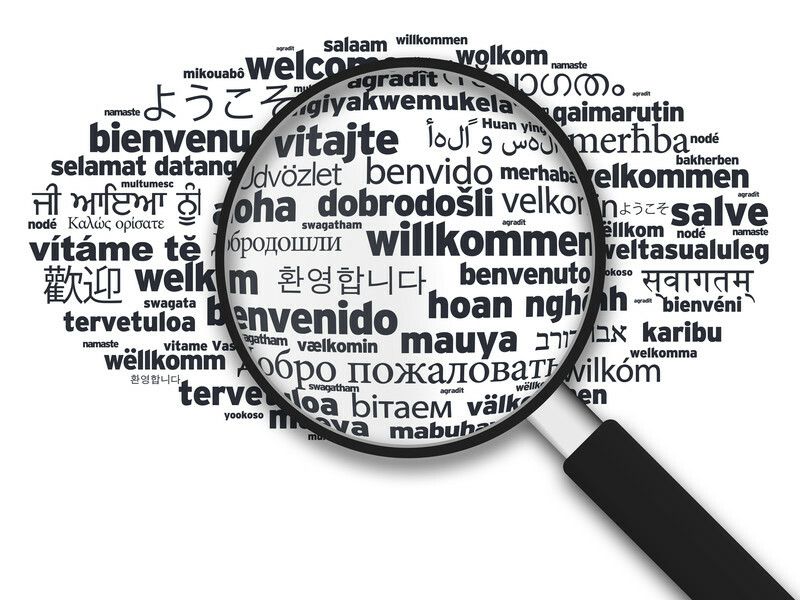 We can offer translations that are ready to be printed. We work with a DTP company that adapts the text into a translation-friendly format. We then deliver the final translation in the same format that we received from you.